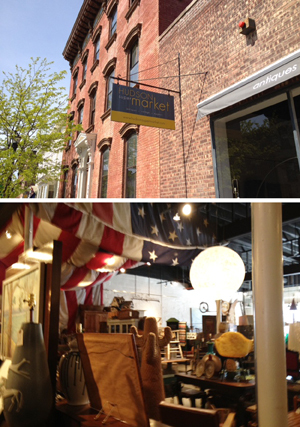 My husband and I first visited Hudson, NY when we were planning our wedding a couple of years ago. 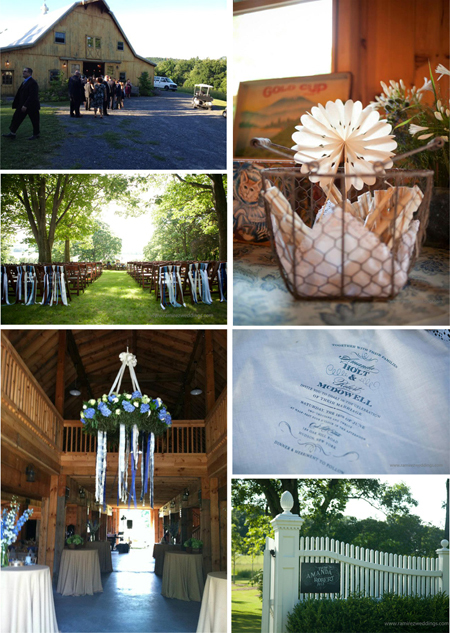 We stumbled upon Hudson because we (as many others now) wanted our wedding location to include a barn. We explored many locations, but once we found Hudson and Oak Hill - Livingston House the search was over. The town of Hudson is basically a slice of NYC in Columbia County, NY only 2 hours north from NYC. It's full of antique shops, great food, lovely B&Bs, and above all else a great community spirit. (I think they have a parade or festival every weekend...no kidding!) 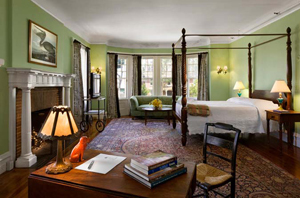 Many residents live in NYC and have summer/country homes here. You can spend the entire day walking up and down Warren St. shopping, eating and browsing. Swoon Kitchenbar - Clean, fresh and scrumptious culinary creations! 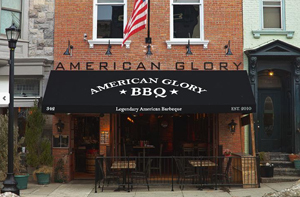 American Glory BBQ - BBQ galore! Try the GIANT Turkey drumsticks...OMG...Good Music. Hudson Supermarket - This place is HUGE...and chock full of goodies! Warren Street Antiques - Really great deals here..no website sorry! Olde Hudson - Great Specialty food...and Cheese...my fav! The Inn at Hudson - Where we stayed for our wedding weekend..Wonderful!! Kelsey O Events - Kelsey was our "Day Of" Wedding Coordinator...Great! 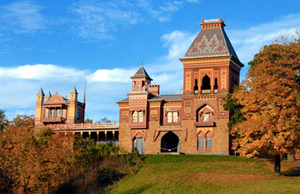 Olana - Frederic Church Historic Site - Beautiful Historic site...a must visit! Oak Hill - Livingston House - Some of our wedding pics.